In this blog we will publicize our fundraising progress for you to join with us as you feel compelled. First, for the to-the-pointers: Today, we are launching our own version of a “gofundme”! 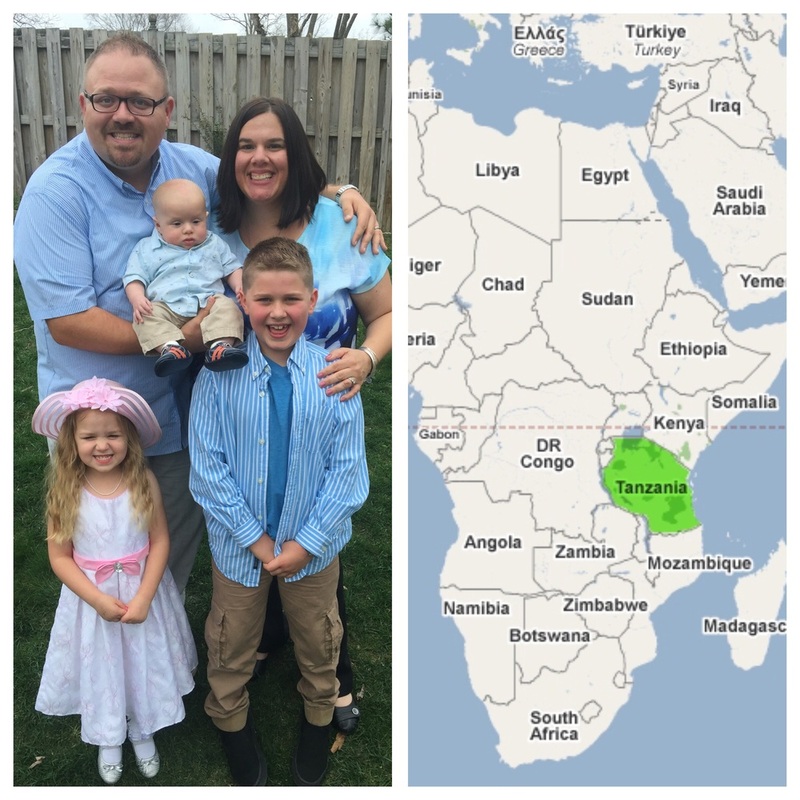 We need to raise $27,500 in 50 days to head back out to Africa for two more years of ministry. This will carry us, financially. Would you be willing to invest something (any amount is a blessing) right now by clicking HERE to give online using your credit/debit card (all gifts are tax deductible)? Please specify your gift for “The Kaye Family.” We are planning to leave June 1 and are racing the clock now. Thank you! For those that like the fuller story: Our family needs your help, and we are turning to our online community. As social media has emerged over these last 8 years, we have used it more and more to share our lives, our learnings, our leadings. Many of you have commented and remarked about what a blessing it has been. Someone recently accused me of being a social media missionary. I’ll take it. Now, we wonder if we could turn to some of you for a blessing? We try to be tasteful when sharing about finances online, though it has been a necessary part of our mission work these years. Well, today we want to share a need and ask if you might help us meet it? We need to raise $27,500 by June 1 to head back to Africa (Tanzania, this time). When we do (because God will do it! ), this will carry us through this coming two years on the field. We’ve got the rest pledged to come in monthly from amazing people and churches and families that believe in us and stand with us. So, we just need to raise this shortage to carry us and get us out the door. Eastern Mennonite Missions (our sending org) cares too much about their workers to send them out under financial pressure that will distract from ministry, so they ask workers to reach 100% of budget in gifts and pledges. So, the time is now to raise the remainder. Would you be willing to take a moment right now and contribute something toward our family’s work in the world? You can do it HERE very quickly and easily using your credit/debit card. Please specify your gift for “The Kaye Family.” All gifts are tax deductible. In case you wonder where the money goes, you are welcome to see our budget. Just message us and ask! In summary, all gifts go to cover our family expenses for food, housing, school, medical, but also toward travel allowing us to train and equip the church. We promise to multiply your donation into the lives of people who will impact their communities! We will give periodic status updated here on this post so you can track with us. If you want to discuss ANYTHING with us prior to giving, just fire us an email at noah dot ccf at gmail dot com. We are excited to see what God will do!